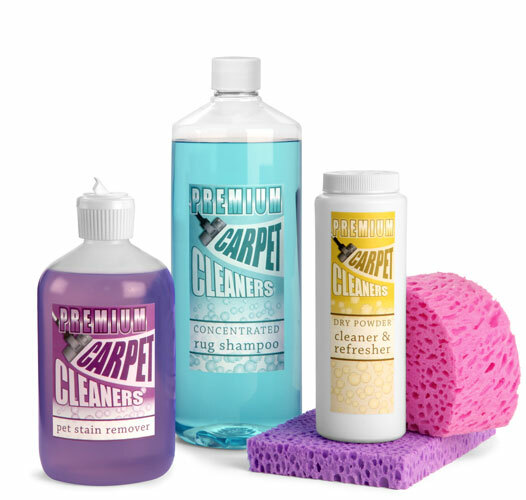 Carpet cleaning is made easy with the right packaging! 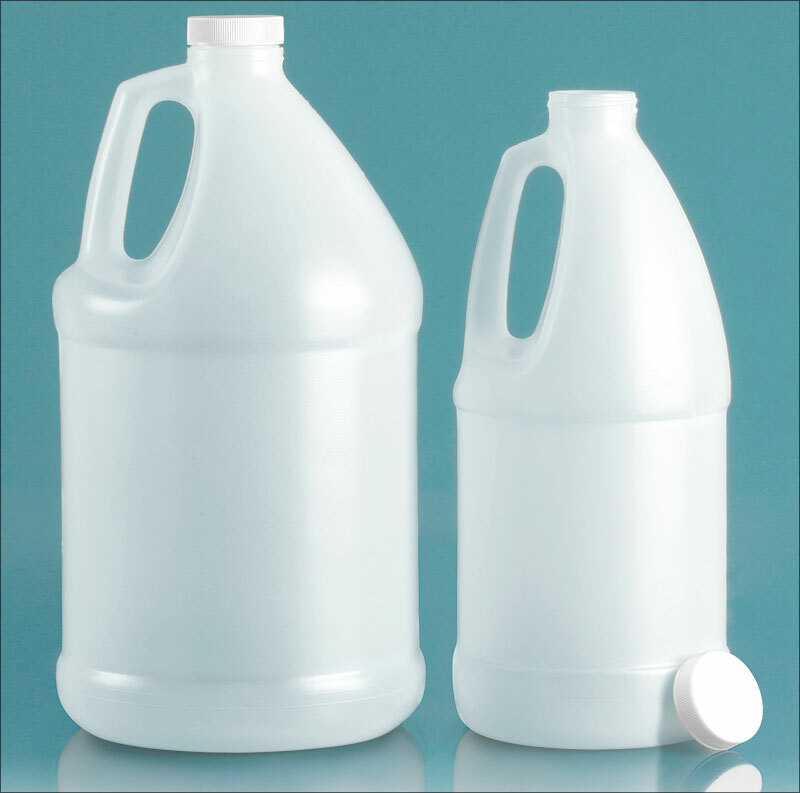 We have put together this assortment of plastic containers that would be sure to complement any liquid or powder carpet cleaner. 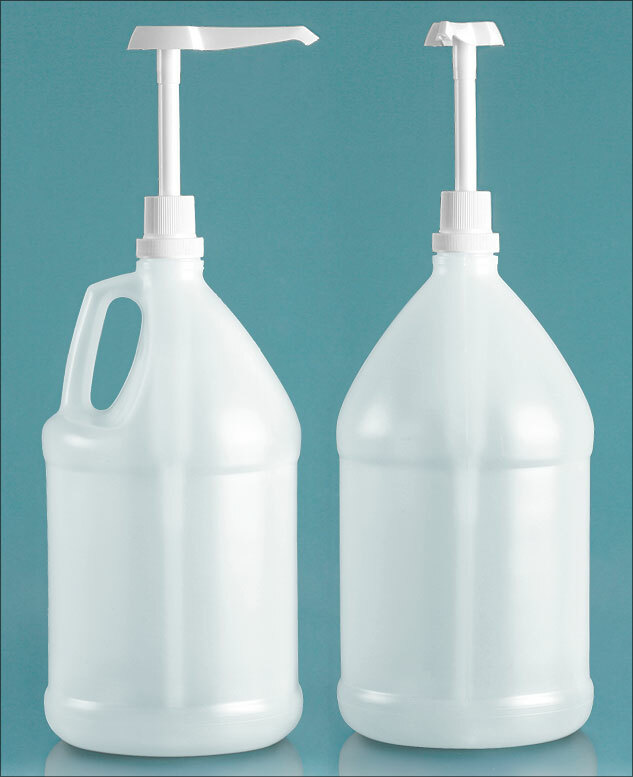 We can provide either a flip top spout cap or push/pull cap, ideal for dispensing liquids products. 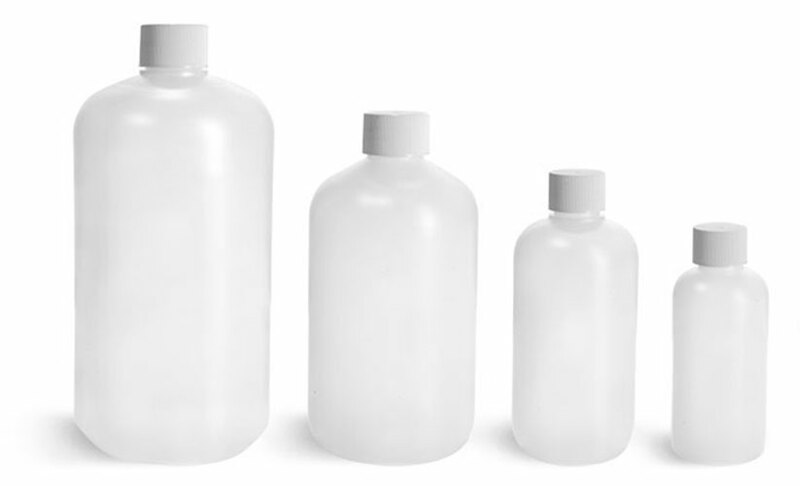 For powdered products you may want to choose our twist top sifter caps. 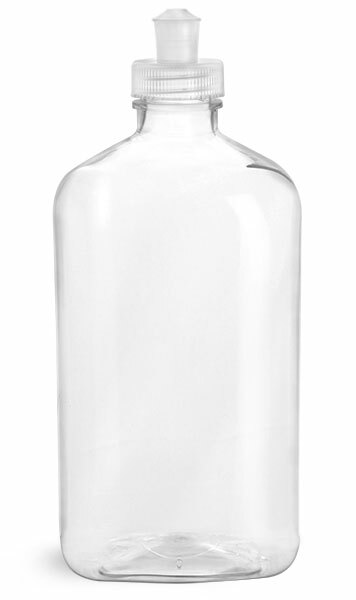 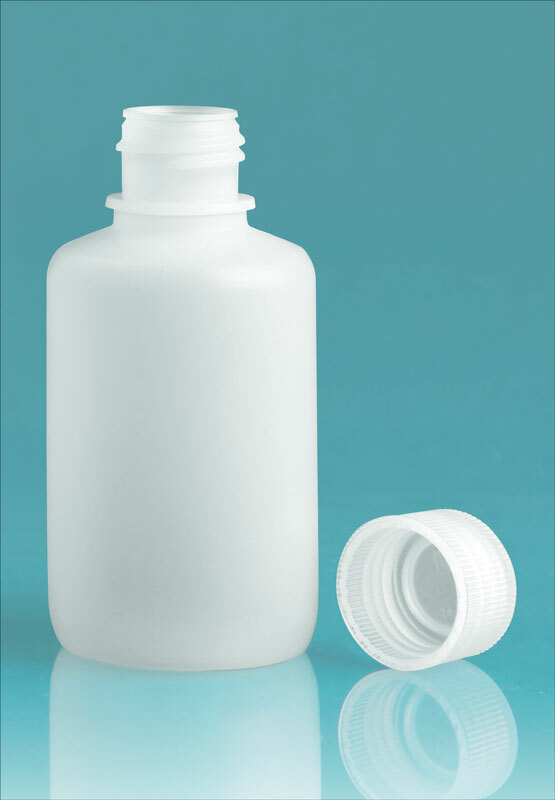 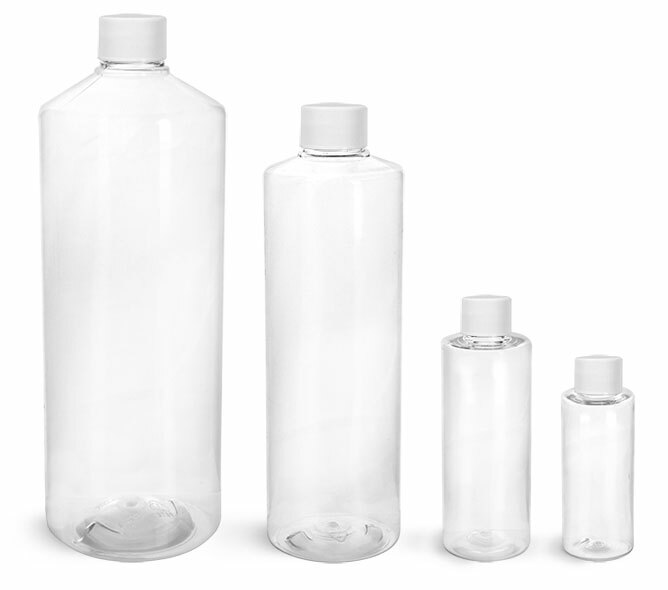 All of our plastic bottles and jugs are available for bulk purchase, allowing you a greater discount.